Record Description Two large sites at spring stream below dismantled railway spoil heap. Found by Mrs Susan Foster. 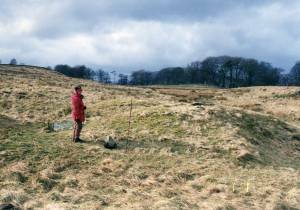 This burnt mound was subjected to geophysical survey by University of Bradford, see Laurie 2003. Figure 72. 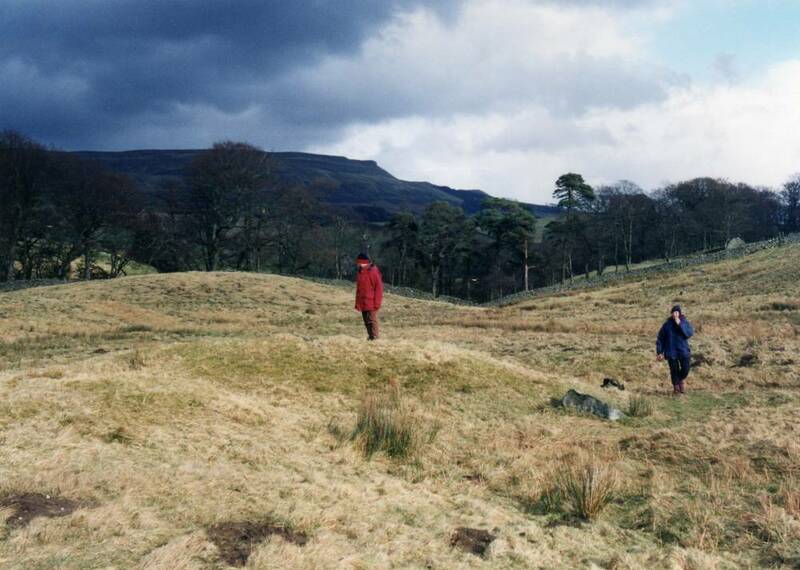 This survey established the presence of several'hot spots' in the vicinity of the main mound (the lower site) which are interpreted as hearths for heating the stones. Additional Notes Dimensions. Size: Small <6m, Medium 6m-9m, Large 10m-15m, Extra large >15m. Height: Low <0.5m, Average 0.5-1.0m, High >1.0m. Image 1 Description The Lower Burnt Mound, one of two here some 300m apart on the same spring stream. 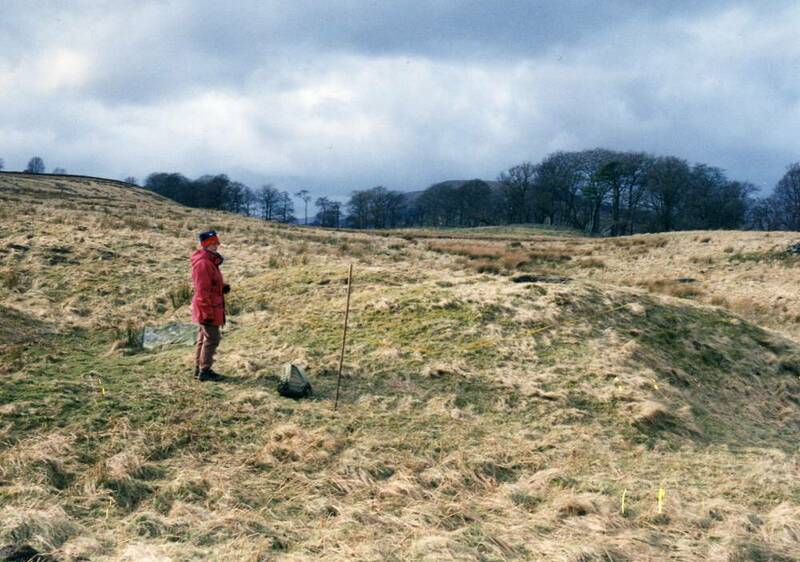 Image 2 Description The Lower Burnt Mound, this site was the subject of Geophysical Survey-see Laurie 2003, Figure 72.